If you have a business that requires an answering service, you will probably be wondering how such a service can guarantee that they represent your company in as positive a light as possible. This is where quality assurance comes in. At Sunshine Communication Services, Inc., we offer a professional call answering service that guarantees an extremely high standard of service delivery. We know that the way our operators conduct themselves on the phone is representative of your company, so we ensure they are always helpful and available. What is a call answering service? A call or telephone answering service is a service that ensures that your business is available 24/7, even when you aren’t. This means that we pick up calls that come in and handle them in a professional manner that ensures a client’s call is never missed. By using a specific phone number, calls to your company are re-routed to us where we take the call. This is a great way to get appointments booked, offer a 24-hour dispatch service and generate sales leads. 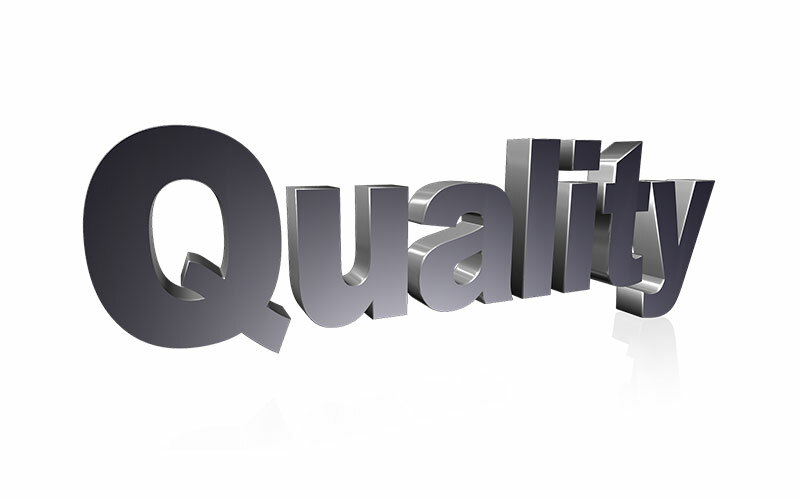 Why does quality assurance matter? There are many cheap options out there that can do the same thing we do, but without the high standard of service that we insist on in every aspect of our business. So why is a good quality service so important? Many outsourced call centers are operated in countries where English is not the primary language. We are different, as all of our operators are based in the USA. We can handle in calls in both English and Spanish, so your message never gets lost in translation and no customer is left without assistance. There is nothing as frustrating as calling a customer care line or tech support and have to deal with an agent who doesn’t really know what they’re talking about. Many of these centers operate using scripted responses. At Sunshine, we assure that your answering service agents will be trained with knowledge and understanding of your industry. Is a professional answering service something your company needs? Get in touch with us at Sunshine Communication Services, Inc, where we offer services to small businesses, urgent call handling, call forwarding, appointment confirmation and voicemail assisted answering. Contact us to find out how our services can benefit your company today!